Kadiyala, M.D.M., Y.C. Li, R.S. Mylavarapu, D.R. Metuku. 2011. Evaluation of growth, yield, water and nitrogen balance in rice-maize ration grown under aerobic and flooded irrigation conditions in semi-arid tropics. Abstract No. xxxxx. ASA-CSSA-SSSA International Annual Meetings, Oct 15-19, San Antonio, Texas. Acharya, S. and R.S. Mylavarapu. 2011. 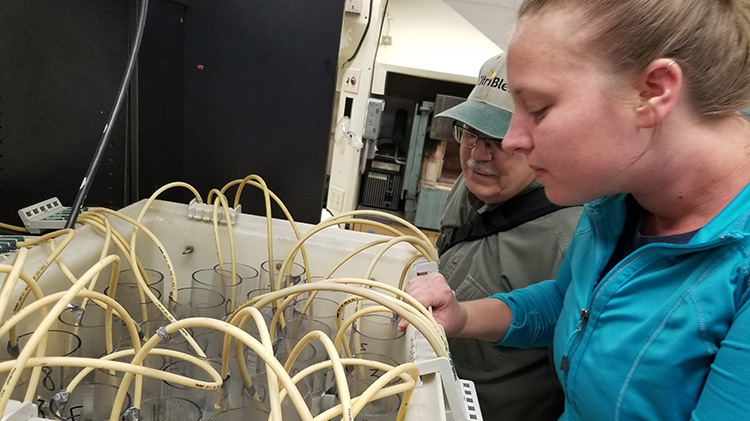 Modeling Water Table Fluctuations During Subsurface Irrigation and Drainage In Sandy Soils. Abstract No. xxxxx. ASA-CSSA-SSSA International Annual Meetings, Oct 15-19, San Antonio, Texas. Wright, A.L. and R.S. Mylavarapu. 2010. Sustainable Management of Calcareous Histosols for Crop Production. Proc. 19th World Soils Congress, Brisbane, Australia, Aug 1-8, p293-294. Acharya. S*. and R.S. Mylavarapu. 2010. 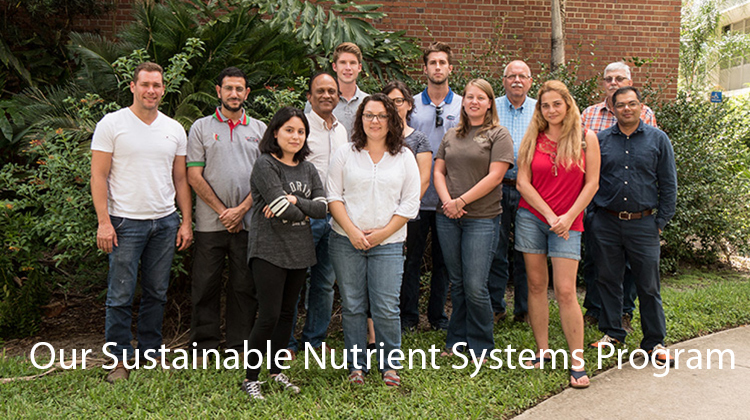 Soil Profile Characteristics and Efficiency of Water management Practices in Northeast Florida. Proc. 19th World Soils Congress, Brisbane, Australia, Aug 1-8, p157-160. Fan, Y. * and R.S. Mylavarapu. 2010. 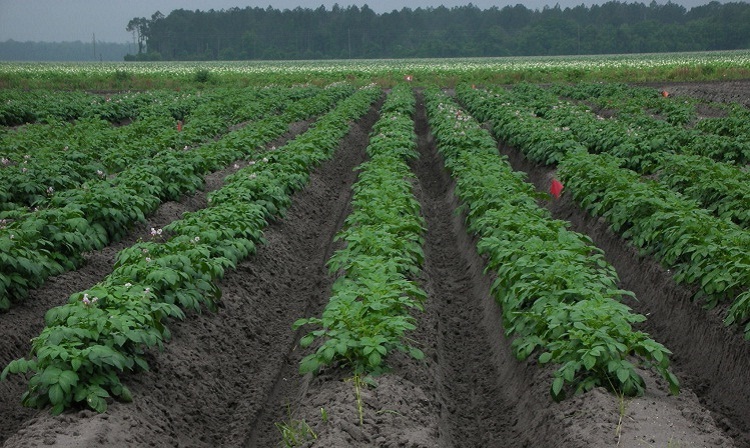 The Effects of Irrigation and Nitrogen Management on Potato Tuber Yield, N Recovery and Leaching in Northeast Florida. Proc. 19th World Soils Congress, Brisbane, Australia, Aug 1-8, p154-157. Uma Devi, M., M.D. Reddy, R.S. Mylavarapu, G.B. Reddy, D. Mahalaxmi, and E. Vamshipriya. 2009. Water Quality of Borewells in Kothakunta Subwatershed, Wargal, Medak District of Andhra Pradesh. Platinum Jubilee Symposium, Indian Society of Soil Science, Dec 22-25, ICAR-IARI, Govt. of India, New Delhi, India. Fan, Y. *, R.S. Mylavarapu and C.M. Hutchinson. 2008. 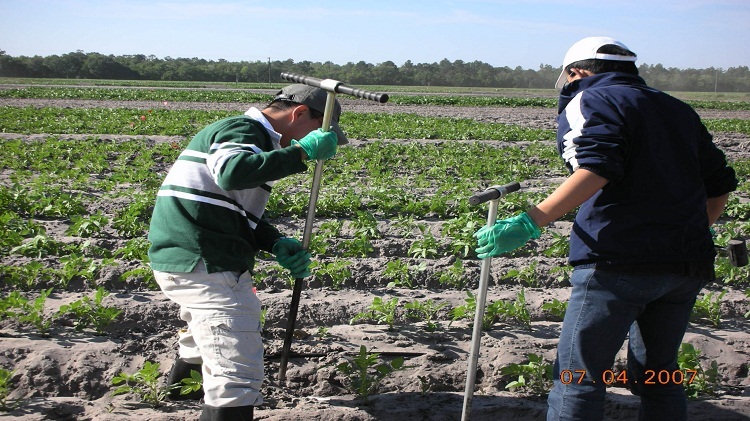 Effect of Controlled-release Nitrogen Fertilizers on Potato Yield and Nitrate Leaching in Northeast Florida. Abstract No. 602-5. ASA-CSSA-SSSA International Annual Meetings, Oct 5-9, Houston, TX. Fan, Y. *, R.S. Mylavarapu, and C.M. Hutchinson. 2008. 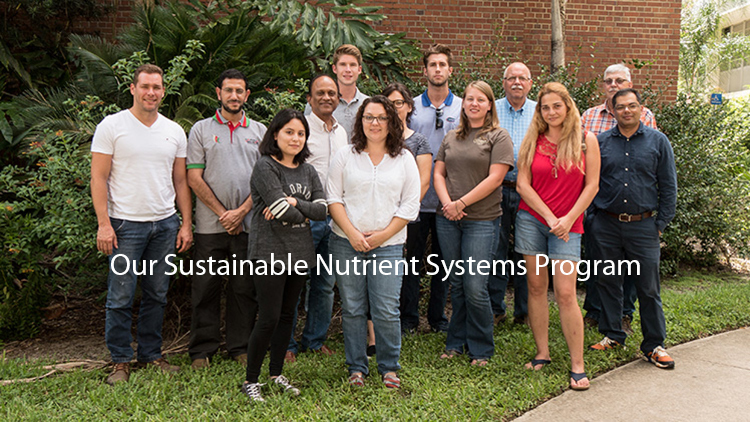 Irrigation and Nitrogen Management Effects on Potato Production and Nitrate Leaching in Northeast Florida. Abstract No. 585-6. ASA-CSSA-SSSA International Annual Meetings, Oct 5-9, Houston, TX. Acharya, S.*, R. S. Mylavarapu, C. M. Hutchinson, and Y. Ouyang. 2008. Subsurface lateral flow of water in subsurface seepage irrigated potato production systems in Northeast Florida. Abstract No. 760-8. ASA-CSSA-SSSA International Annual Meetings, Oct 5-9, Houston, TX. Acharya, S.*, R. S. Mylavarapu, C. M. Hutchinson, Y. Ouyang, and Y.C. Li. 2008. Influence of soil physical properties on agricultural water management practices and water quality impacts. 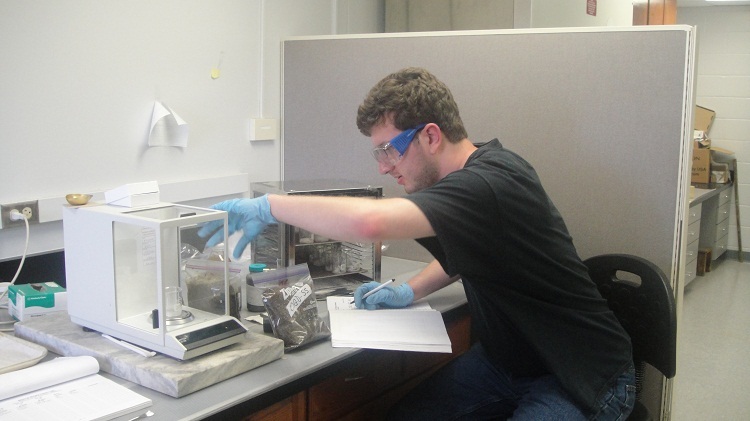 Soil Sci. Soc. Am. Abstract: 787-6. Annual Meeting, Oct 5-9, Houston, TX.